3/8" ID x 1/2" OD which gives you an 1/8" wall thickness to help prevent kinks. 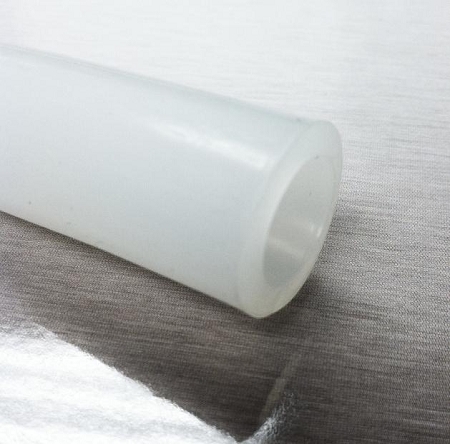 This tube is rated -100F to 500f and certified by the National Sanitation Foundation. Made from FDA sanctioned ingredients Resilient, stretchable, Odorless, tasteless, inert, resists U.V., ozone, gases, and moisture Certified by the National Sanitation Foundation (NSF-51)[U] MADE IN USA!!! Sold by the foot.